GORGEOUS RANCH COMPLETELY UPDATED! THIS HOME HAS IT ALL- BEAUTIFUL REFINISHED HDWD FLRS, REMODELED LL WITH SPACE FOR A 3RD BDRM/OFFICE, NEWER WINDOWS, UPGRADED ELECTRIC, CENTRAL AIR AND NEWER FURNACE. SIDE DRIVE TO 2 CAR GARAGE AND LARGE YARD. WALKING DISTANCE TO SHOPPING, SCHOOLS, PARKS, LIBRARY. LOCATION! LOCATION! 9411 Lincoln Avenue Brookfield, Illinois 60513 is a single family property, which sold for $275,000. 9411 Lincoln Avenue has 2 bedroom(s) and 2 bath(s). 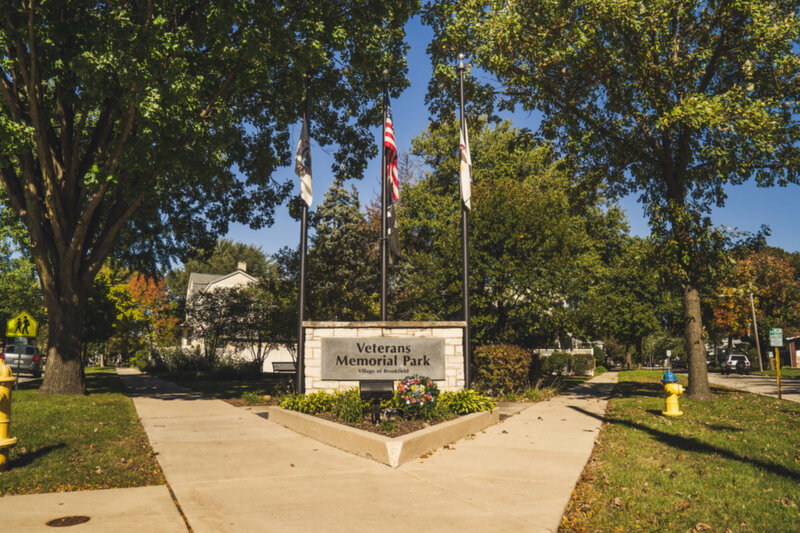 Want to learn more about 9411 Lincoln Avenue Brookfield, Illinois 60513? Contact an @properties agent to request more info.